At Snappii, we pride ourselves on the principles of commitment to our customers and the continued development of cutting edge technologies. The company was founded in 2010 by Alex Bakman, a successful tech entrepreneur and innovator. Since 1994 Alex has founded and grown 3 companies to $10+ million in sales and our management team has many decades of experience at tech companies like: Ecora, Cabletron, Vkernel and Candle. 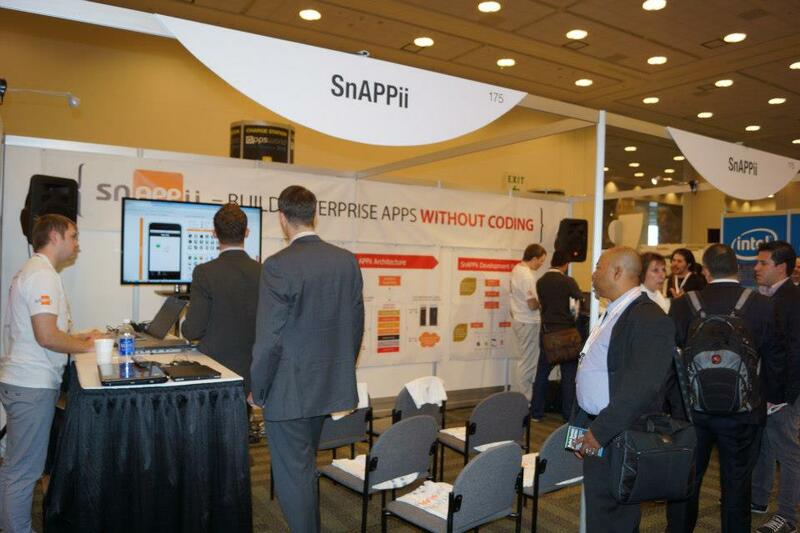 Snappii has created a platform for developing sophisticated, feature rich mobile business apps without writing any code. We enable programmers and non programmers to build native mobile business apps quickly and without having to know Objective-C and Java programming. Additionally Snappii App Designers leverage the platform to offer clients full service custom mobile business app development. 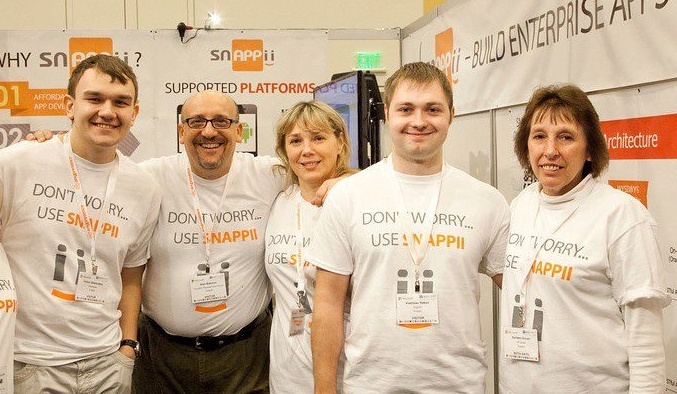 Snappii is a Delaware corporation in good standing and is headquartered in Seabrook New Hampshire.